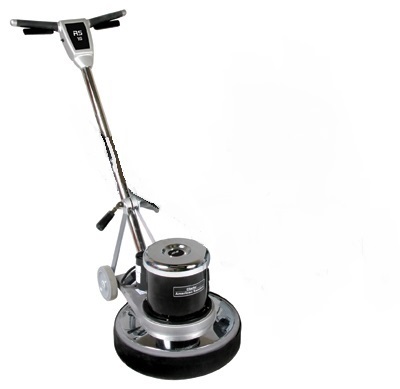 Make your floors look like new with the Clarke 1600 DC Rotary Floor Sander W/ Vacuum Attachment. The 1600 DC was specifically designed to handle the demands of wood floor sanding and finishing. It was also designed for the most aggressive sanding needed to re-finish wood floors. Smooth operation and extremely high productivity means more money in your pocket. Re-finish your wood floors with quality when you use the Clarke® 1600 DC Rotary Sander. Sanding Distance to Wall: 0.75"